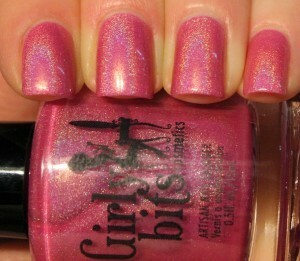 Hot Shot is a hot pink holographic. 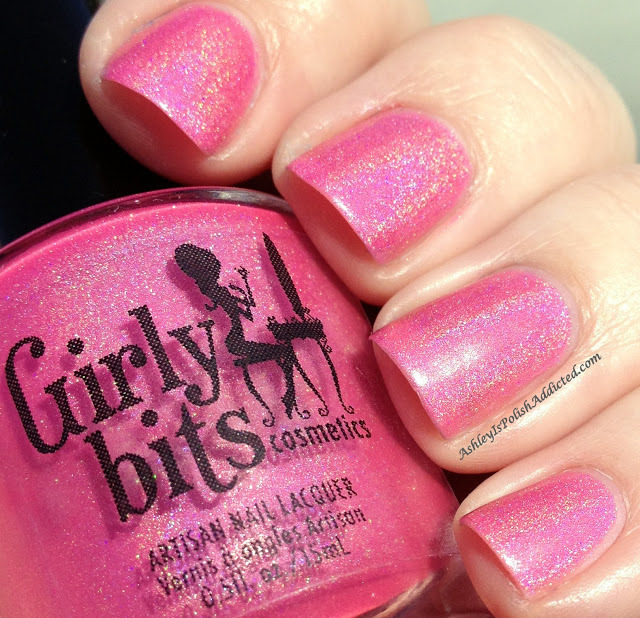 Don't forget to share your pics of Hot Shot on Instagram and Twitter and use the hashtag #GirlyBits. Thank you to the bloggers below for such gorgeous swatches of Hot Shot.